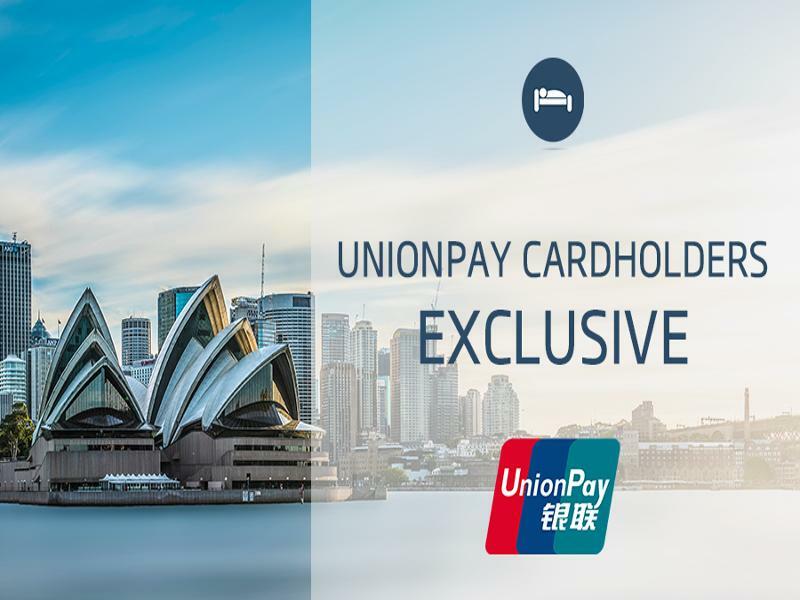 Stay 2 nights and Pay LESS! Weekly housekeeping service provided. One Bonus Night Free when stay for 5 nights - better than anything else you'll find onilne! 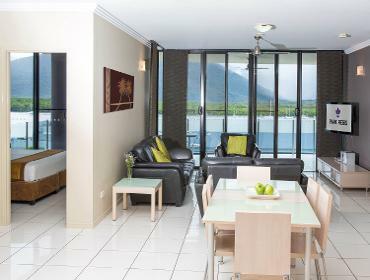 Receive even more discount off our 2 night offer. 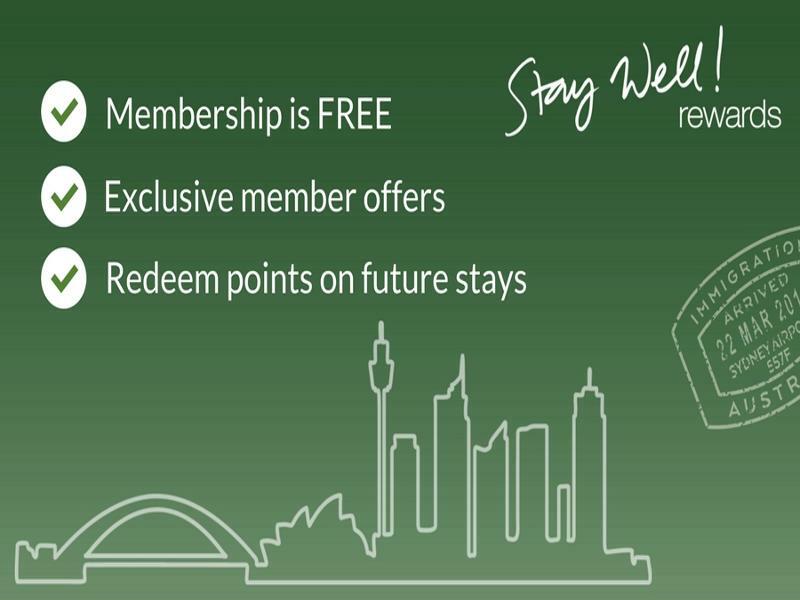 Loyalty or Airline Points - earn points in StayWell rewards or one of our airline partners, such as Qantas or Virgin Australia, or even Myer One points! Offer only valid for the Two Bedroom Apartments on Lower Levels. Subject to availability, blackout dates apply. Receive even more discount off our 5 night offer.